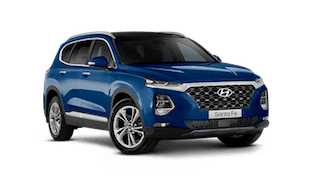 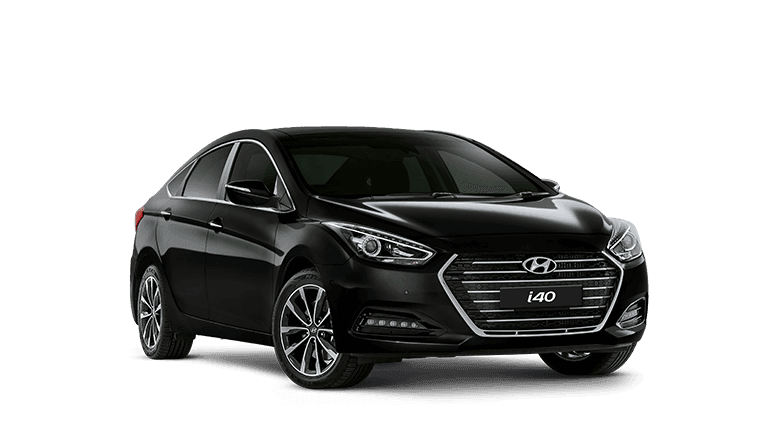 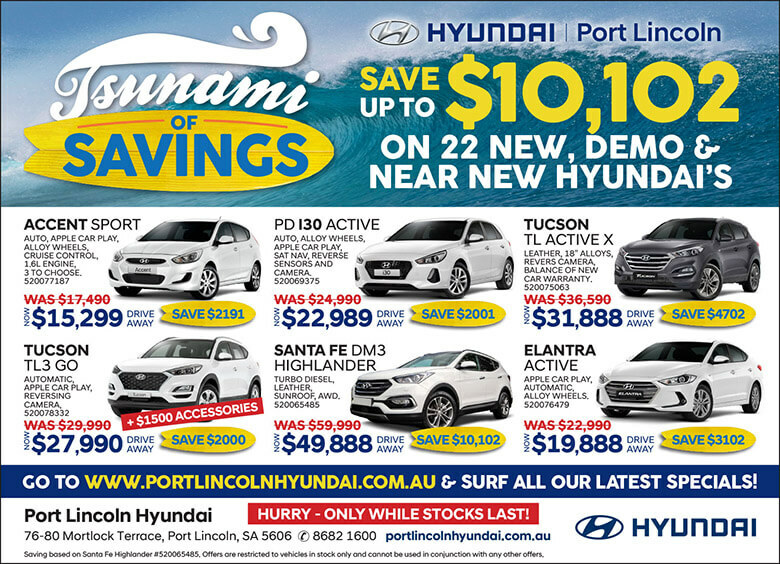 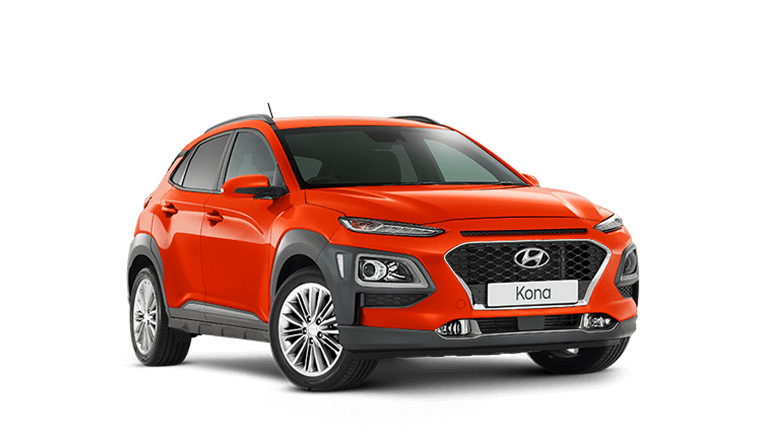 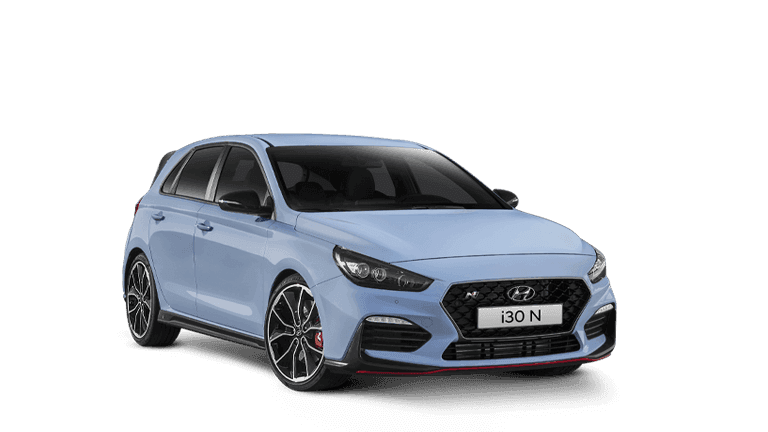 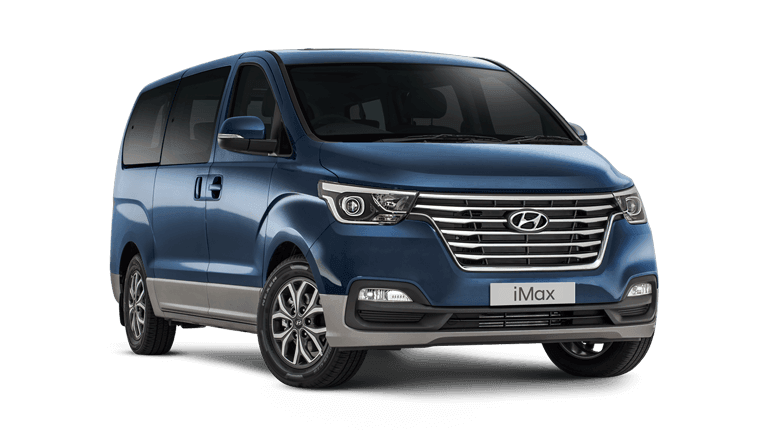 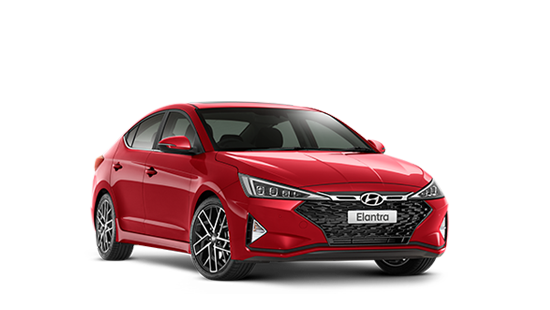 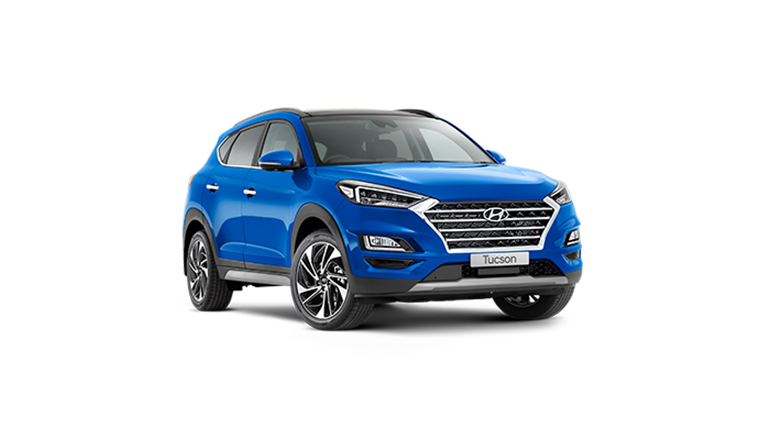 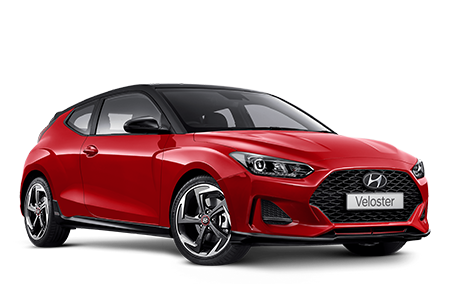 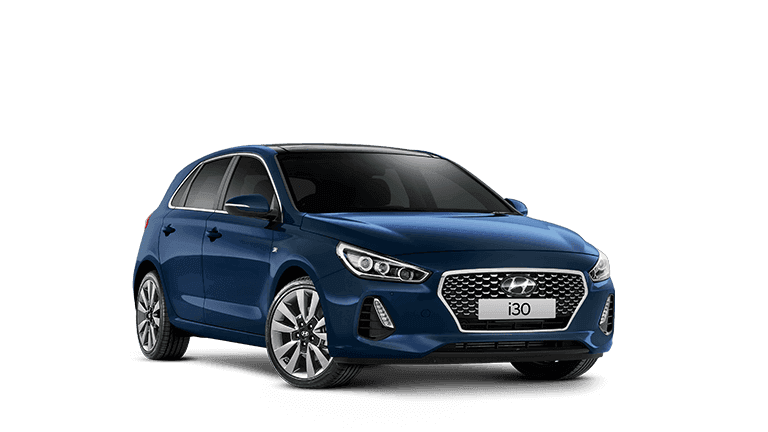 If you love saving serious money on your vehicle purchases then don't miss this Price Wipeout from Port Lincoln Hyundai. 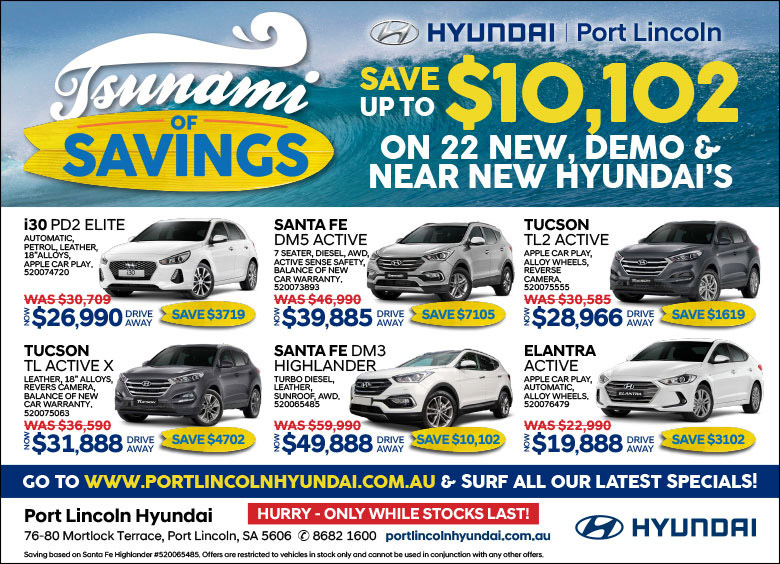 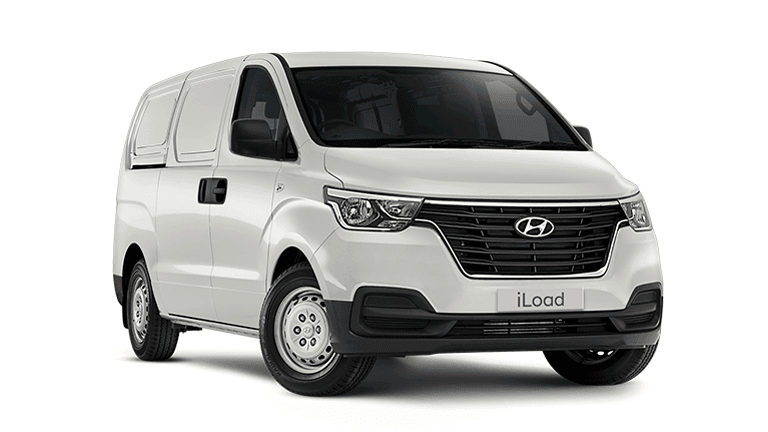 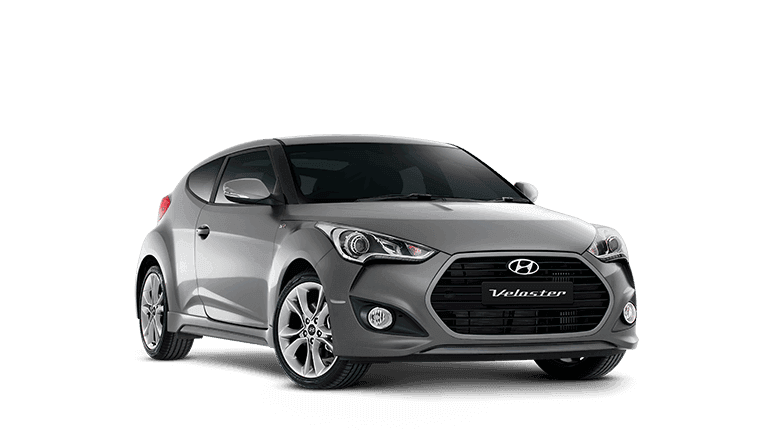 We're overstocked with New, Demo & Near New Hyundai’s and must clear the lot. 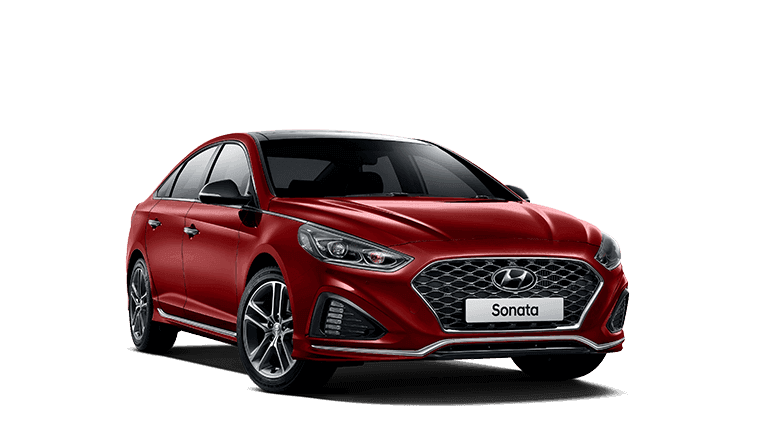 If you're in the market to buy, then do yourself a favour and see what's on offer at this incredible sale event with savings of up to $10,102 on offer! 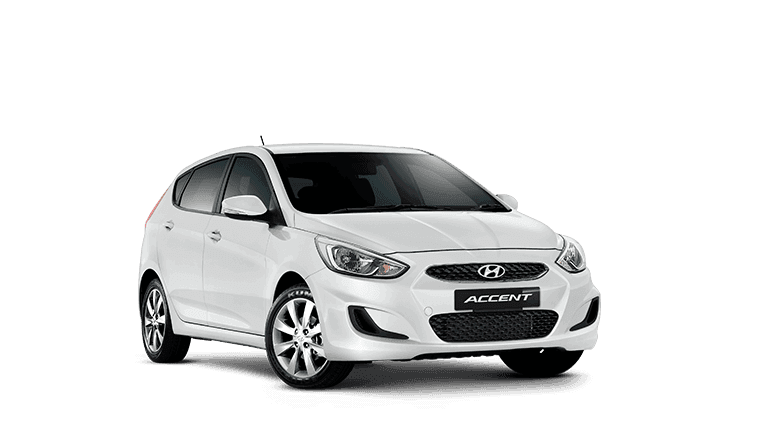 Contact our friendly team today.